Check out Timeworx in Auckland City. We have served customers across Auckland Region for more than 22 years. 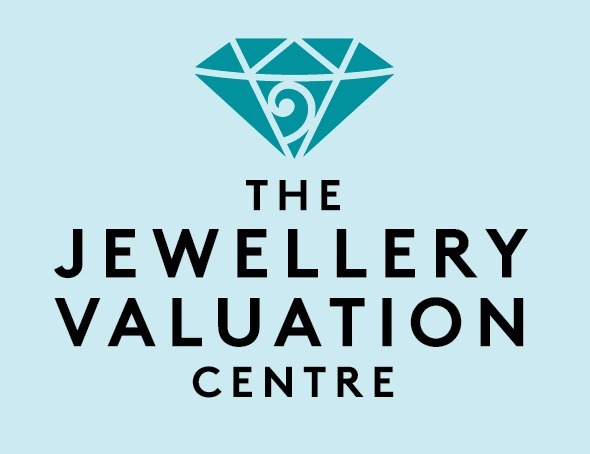 We are your local Jewellers & Watchmakers specialists. Get in touch today!